The new Japanese restaurant Mizu at VILA VITA Parc Resort & Spa, in Porches, has officially opened its doors. 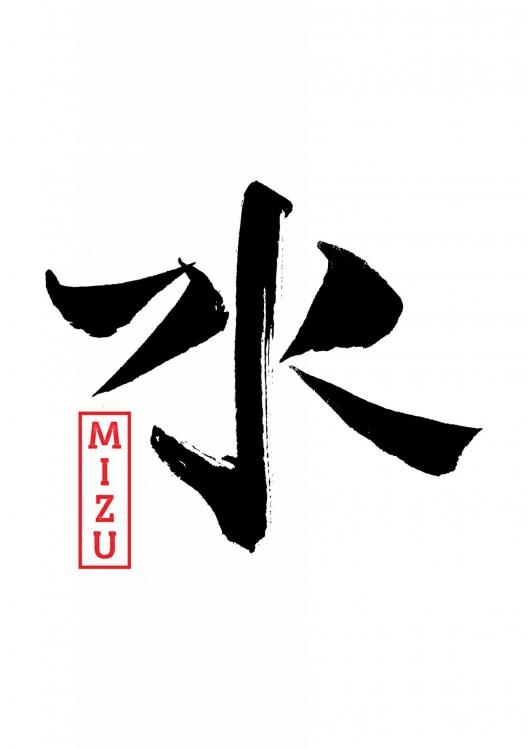 Enjoy the Zen and relaxed atmosphere of Mizu, its innovative culinary techniques, using high quality ingredients and the privileged view over the Atlantic Ocean. 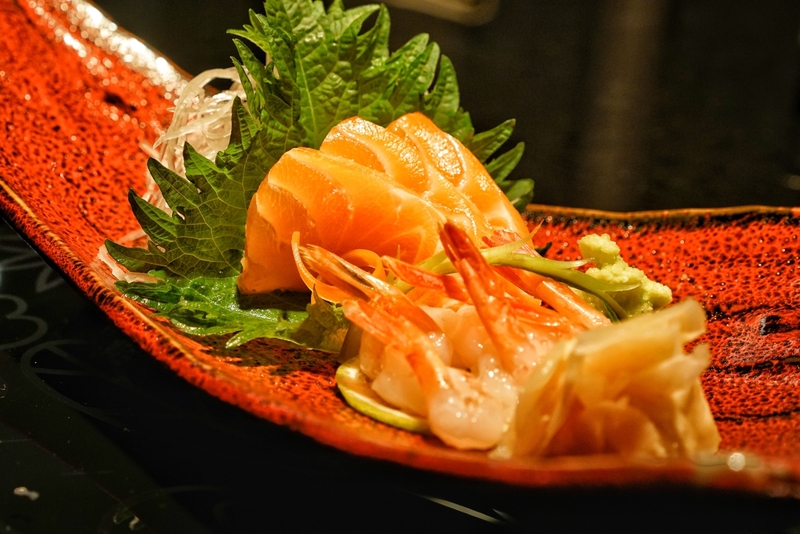 For those looking for an intimate and interactive experience, Mizu’s offers Teppanyaki, with a capacity of up to 10 people and a set menu composed of 6 different courses. With a wider choice, the a la carte menu offers a selection of exceptional dishes such as the Alaska Black Cod with Miso Saikyo or the Scallop Skewers with Yuzu Kosho, made in the Algarve’s first Robata Grill. The menu showcases the freshest ingredients amongst which a selection of local catch of the day, such as wild Grouper, Golden Bream, Horse Mackerel, Sea Bream and Flounder. Dishes such as Hirame no Usuzukuri (a rare Flounder carpaccio with citric Ponzu sauce), desserts such as Coconut Namelaka with Yuzu Gel and Basil and Calpis Sorbet, and a homemade Wasabi grated on shark skin at the table, are some of the highlights. The amazing food menu is accompanied by an exceptional selection of beverages with more than 20 different types of Premium and Super Premium Japanese Sakés, whether enjoyed as sparkling, sweet, cold or warm. Mizu restaurant is open from Thursday to Monday from 7pm to 10pm. Or click the MAKE ENQUIRY button above.